ETH/USD shows no signs of upcoming recovery. ConsenSys parts ways with 13% of its employees. 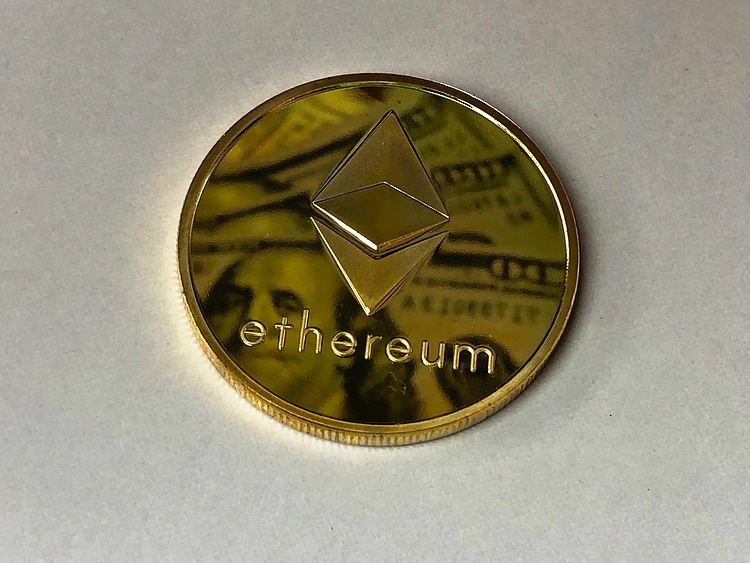 ETH/USD is changing hands at $84.56, down over 17% in recent 24 hours. The third largest coin by market value is gripped by bearish sentiments, caused by widespread panic in the cryptocurrency markets and fundamental internal developments. Thus, Brooklyn-based Ethereum production studio ConsenSys lays off 13% of its staff in accordance with its recently announced change of priorities. “Excited as we are about ConsenSys 2.0, our first step in this direction has been a difficult one: we are streamlining several parts of the business including ConsenSys Solutions, spokes, and hub services, leading to a 13% reduction of mesh members,” the company announced on Thursday. The company has enjoyed rapid growth for four years and gathered about 50 startups under the wing.